LSIS contactors take lead in amperage ratings, durability, and size. Panel designers are adopting LSIS contactors because they offer high amperage ratings in a compact form factor. These contactors are durable, offer intuitive features, and come at an attractive price point. Thermal overload relays can be directly mounted to a contactor, or optionally be used stand alone. 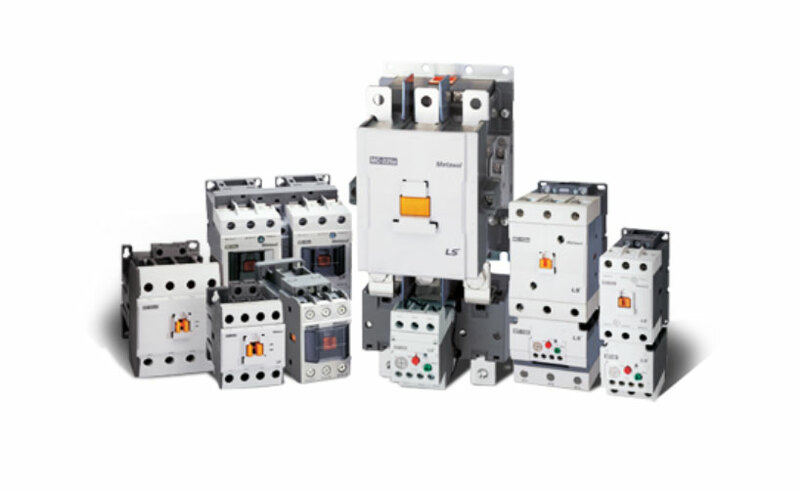 Have a question about Contactor, Miniature Contactors, or Overload Relays?